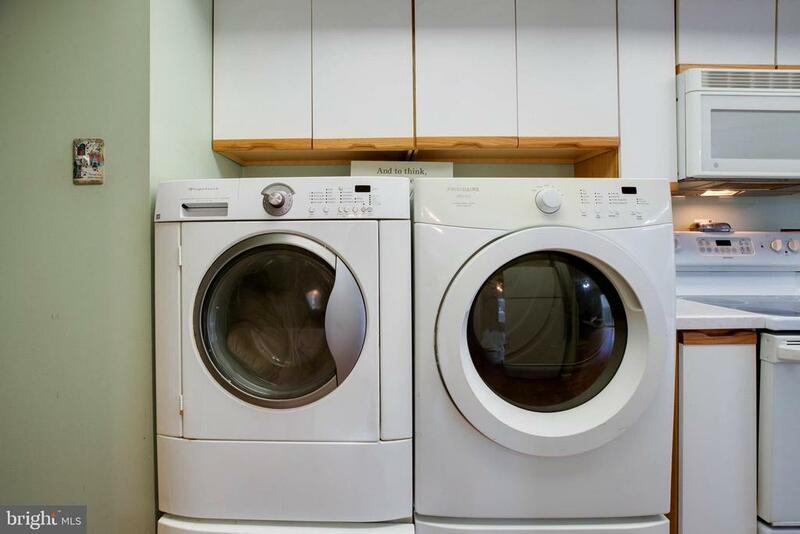 Front loading washer and dryer convey! 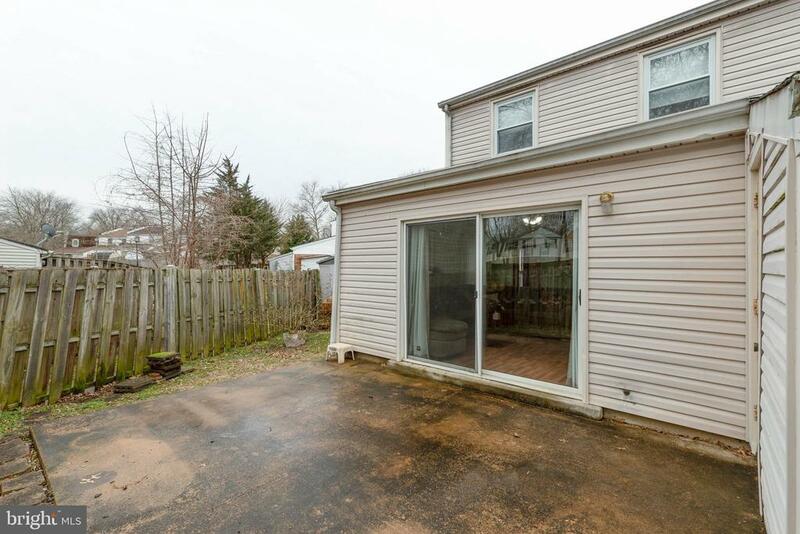 End unit = more yard! 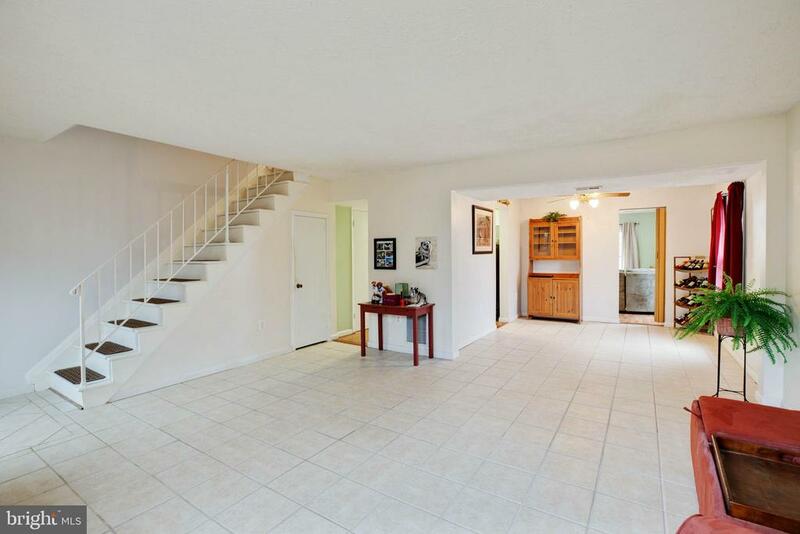 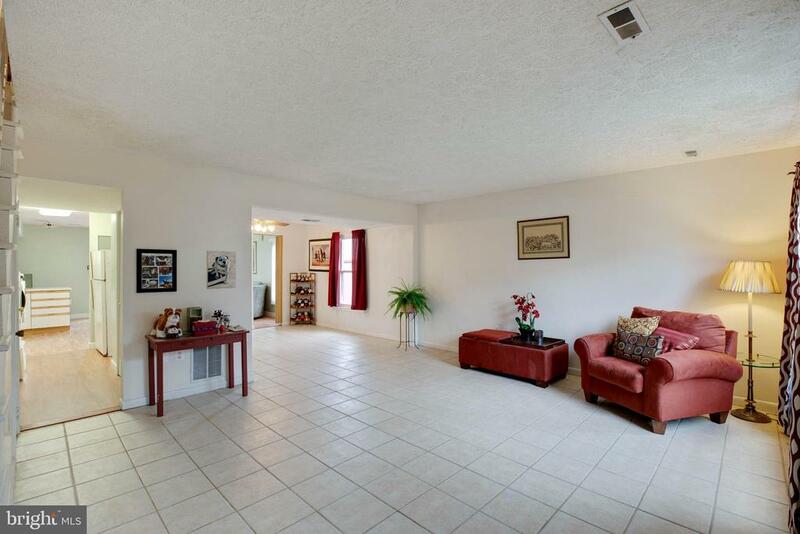 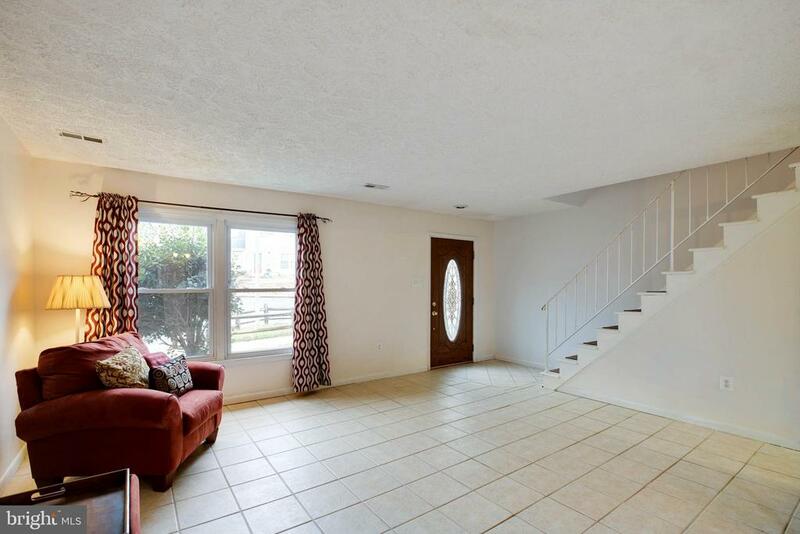 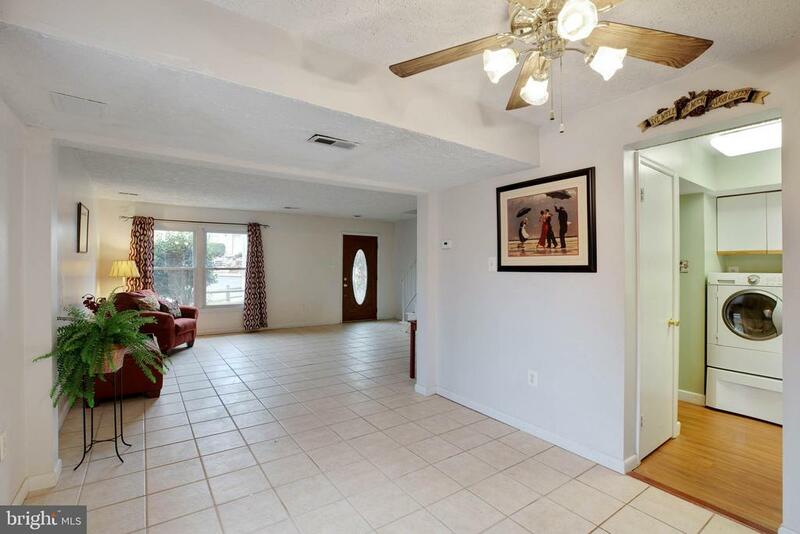 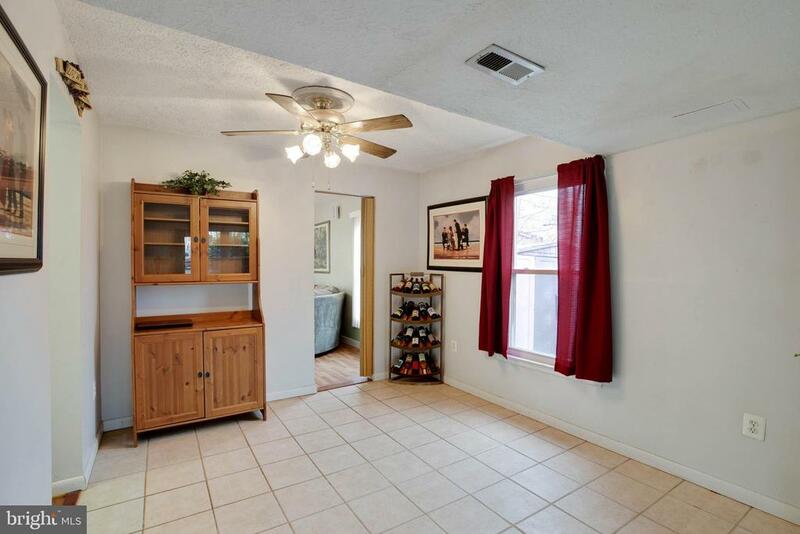 An open living room welcomes you with bright tile flooring, which extends into the dining room. 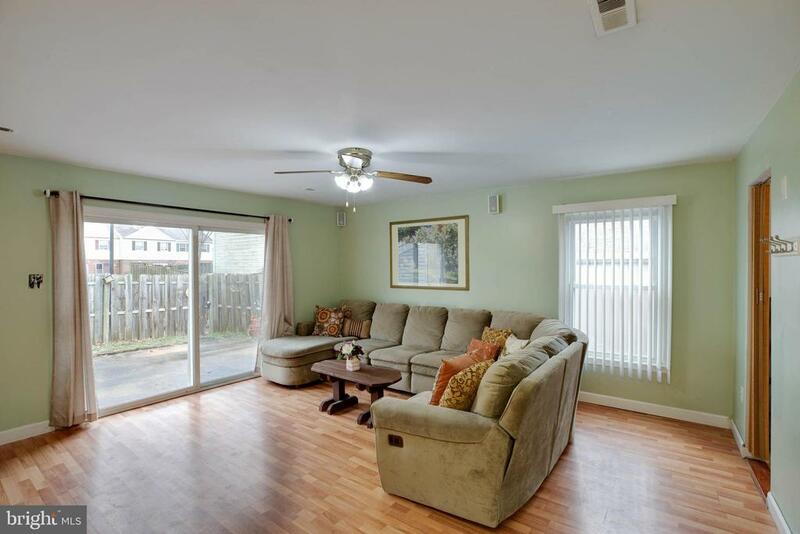 By removing a wall, the kitchen and back family room areas were opened up to create an inviting space and provide a more unique floor plan. 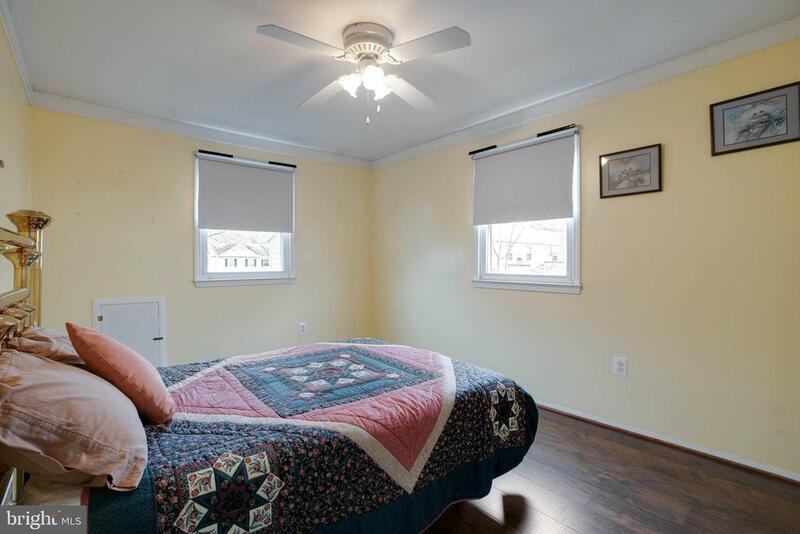 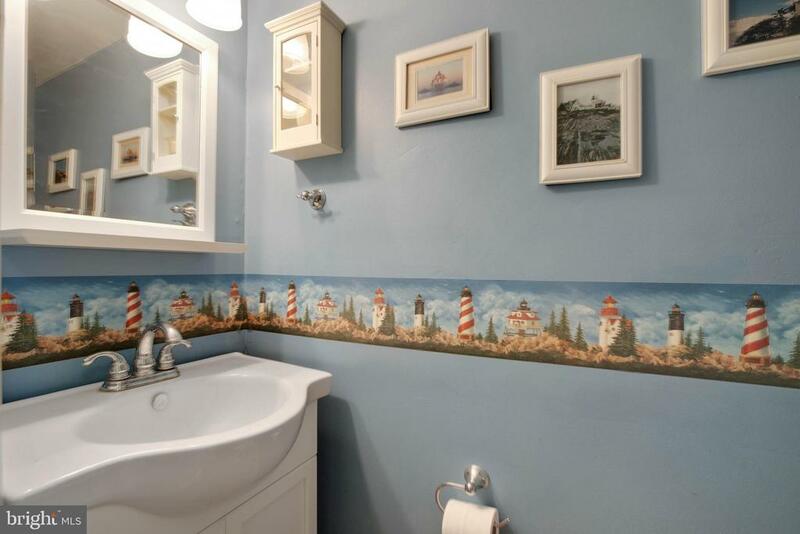 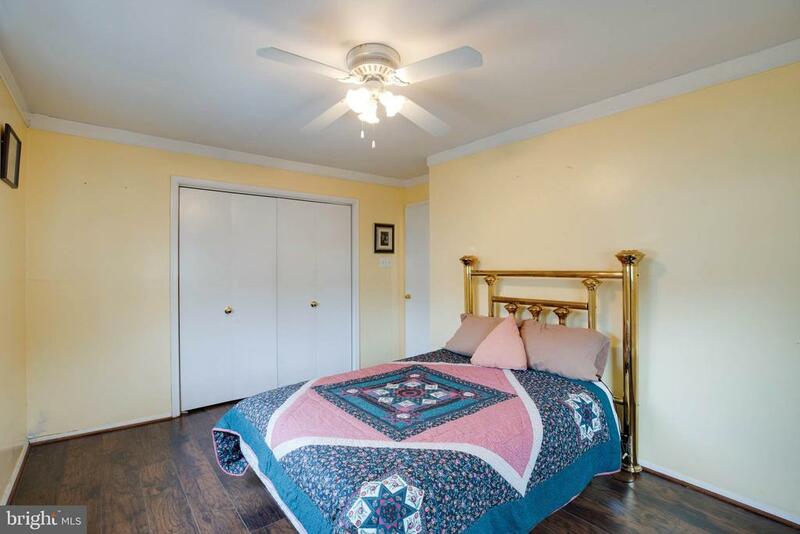 The three bedrooms upstairs include a master with it's own full bath. 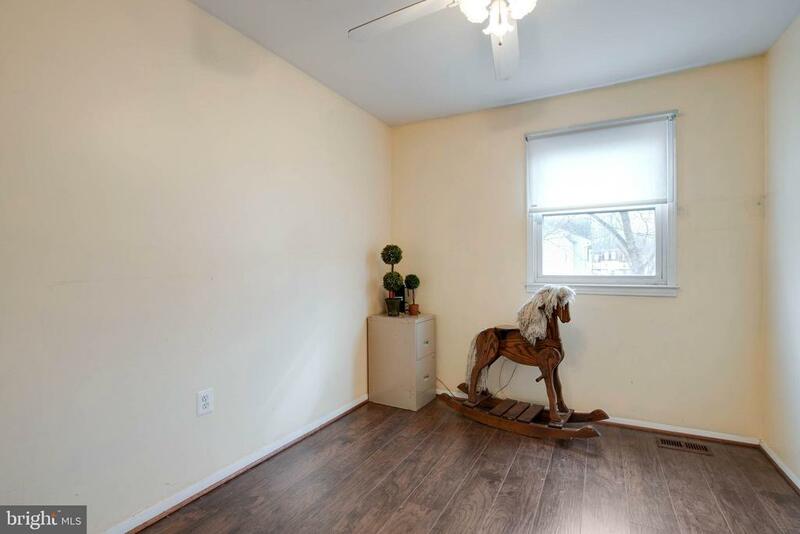 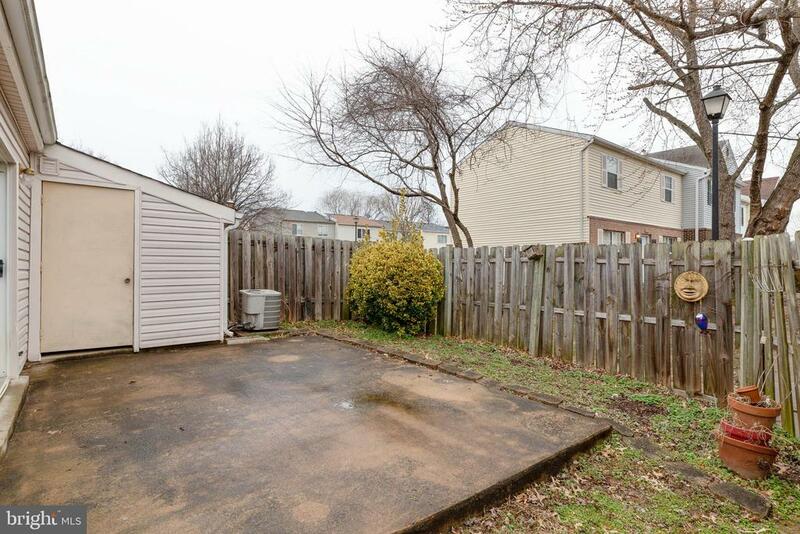 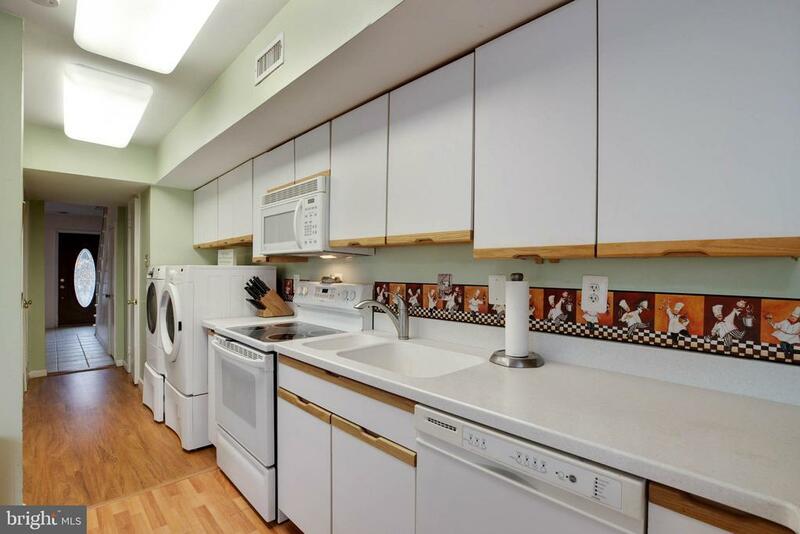 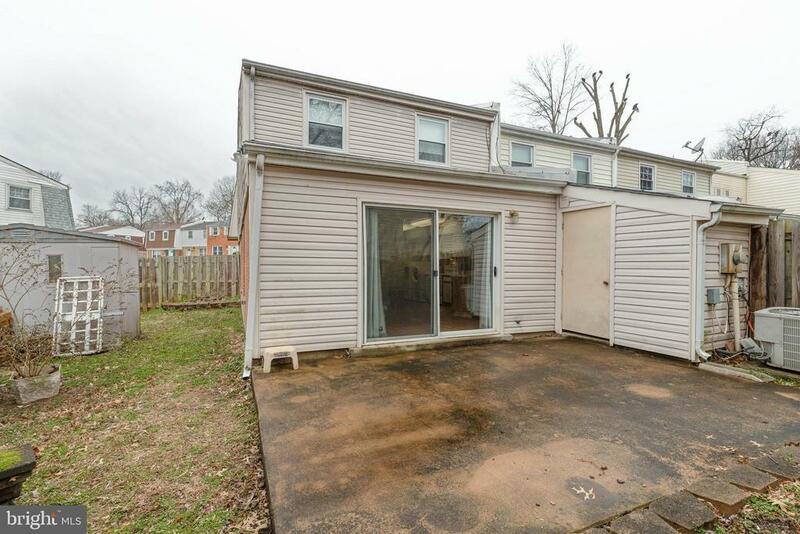 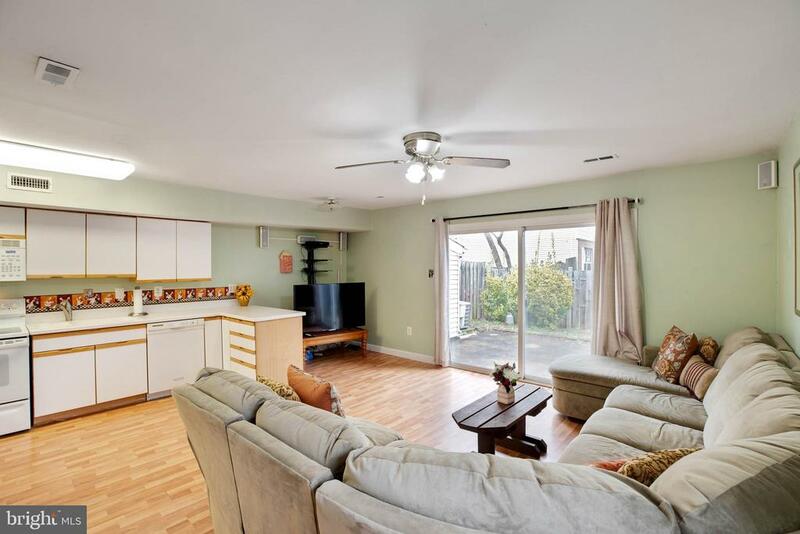 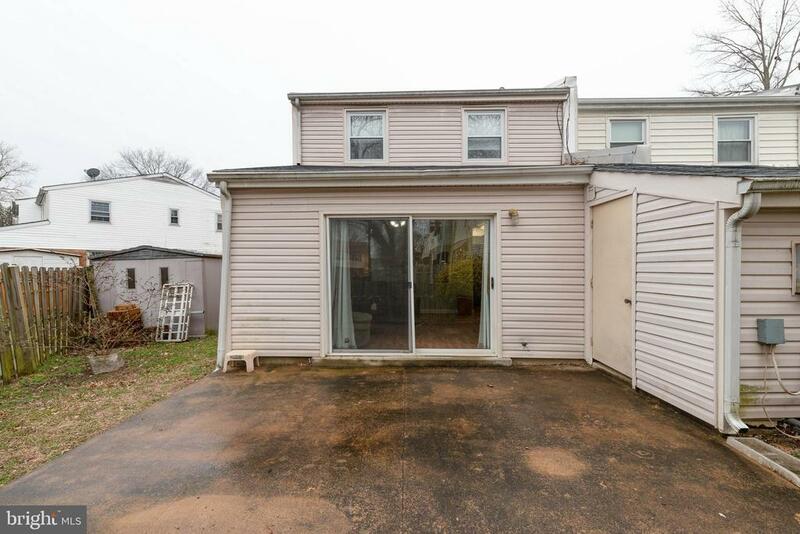 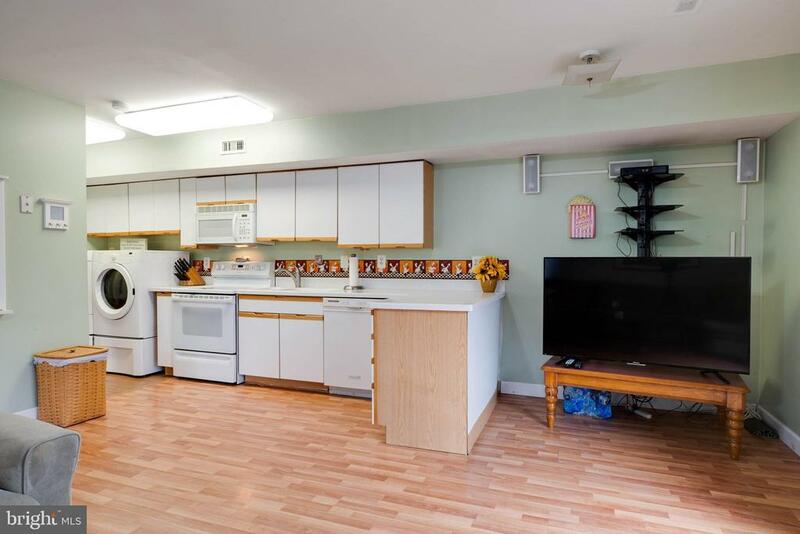 This fully fenced end unit with a patio and two sheds allows for fun and function! 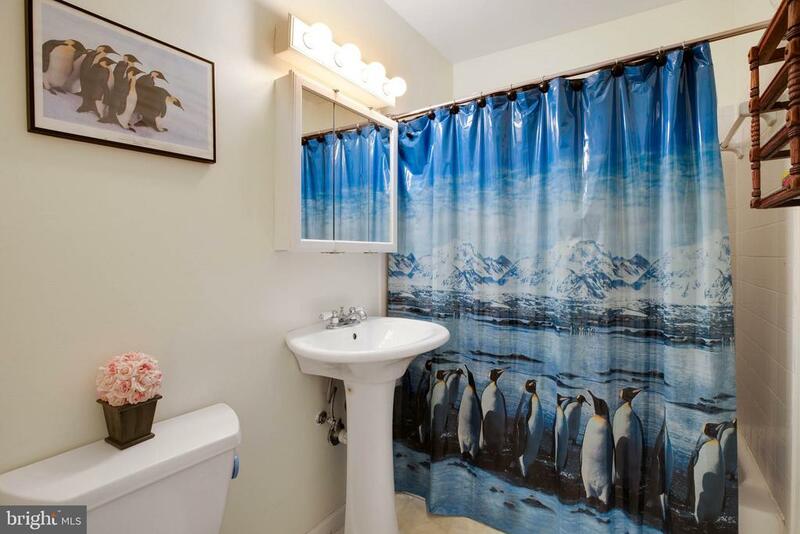 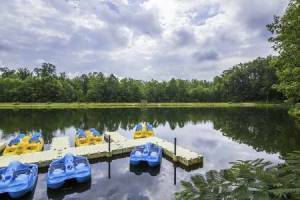 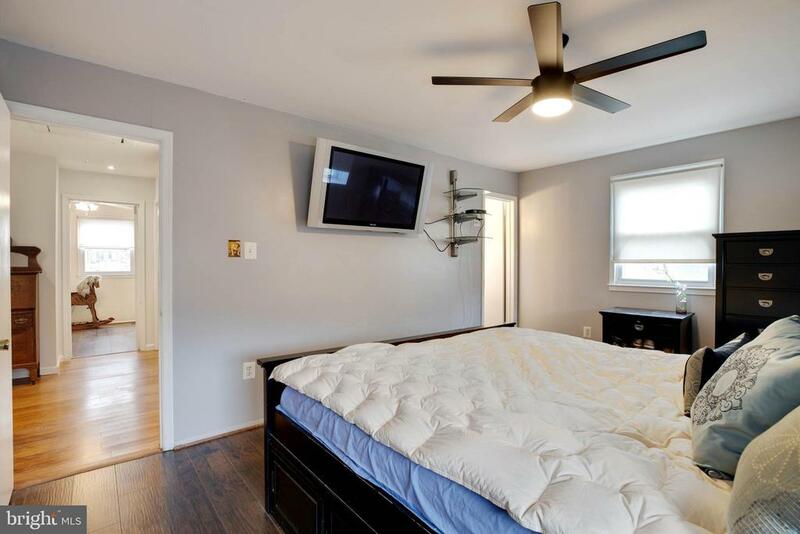 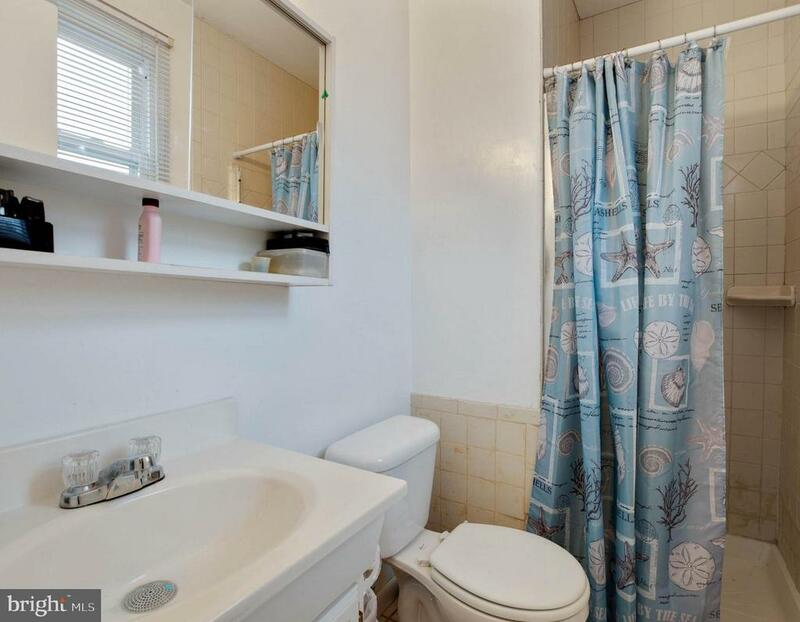 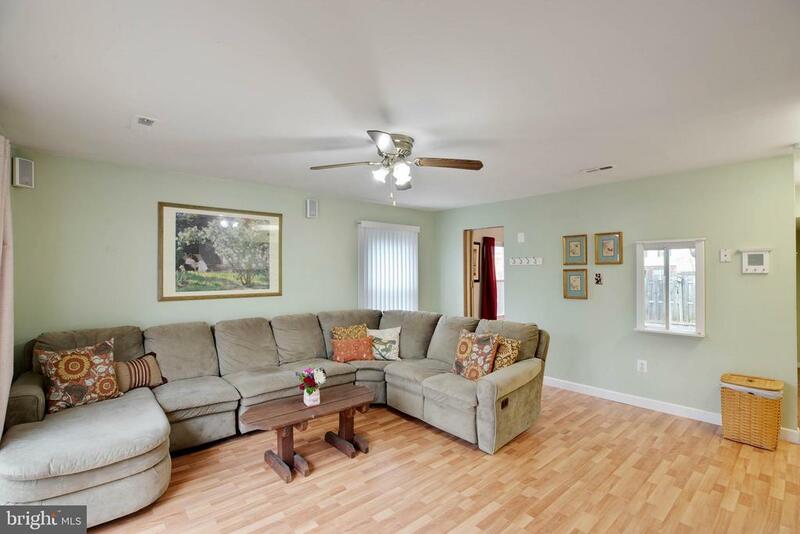 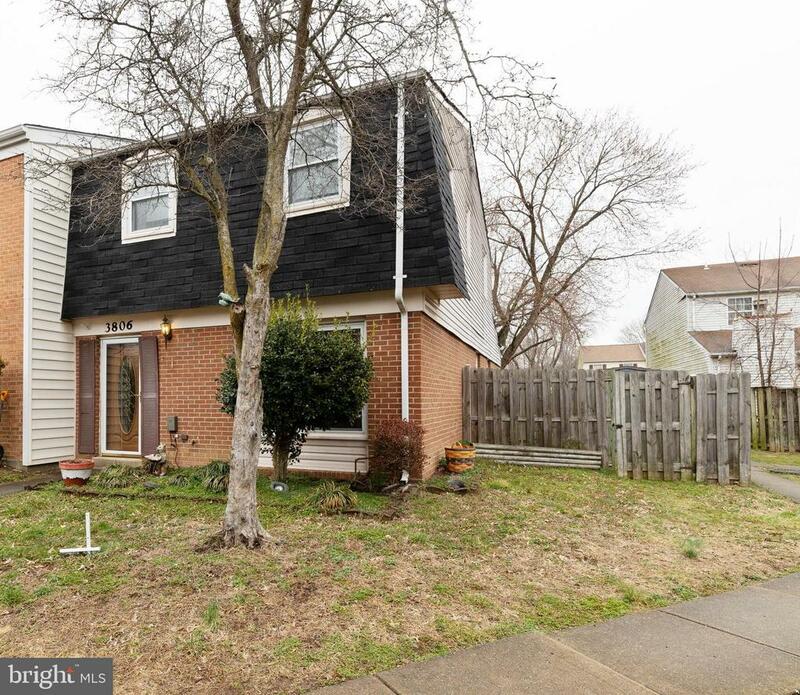 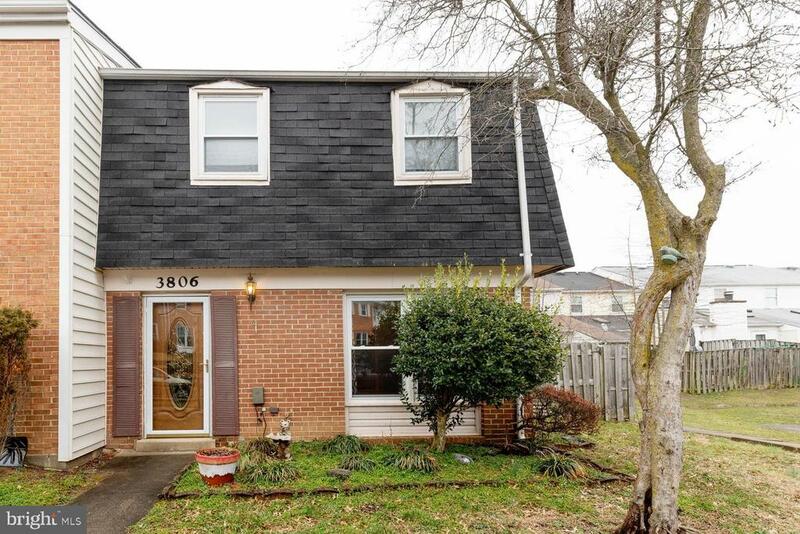 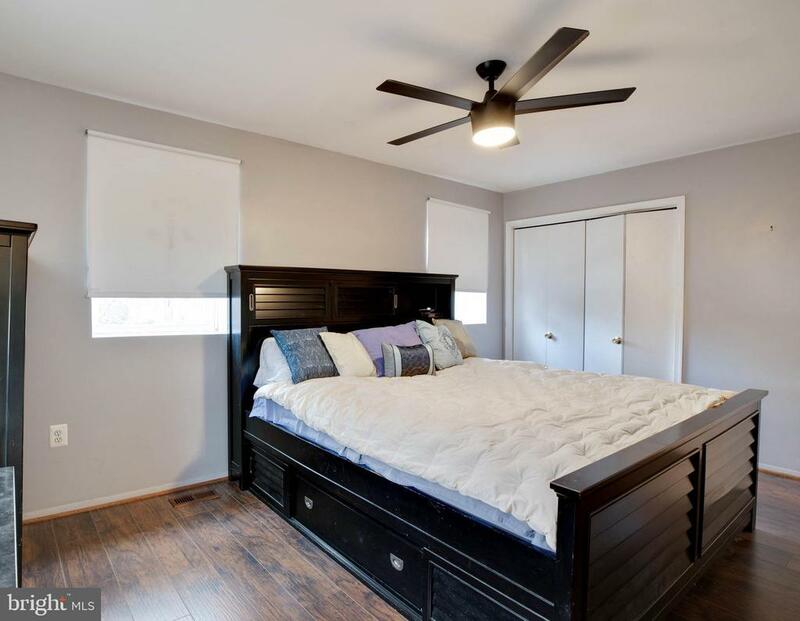 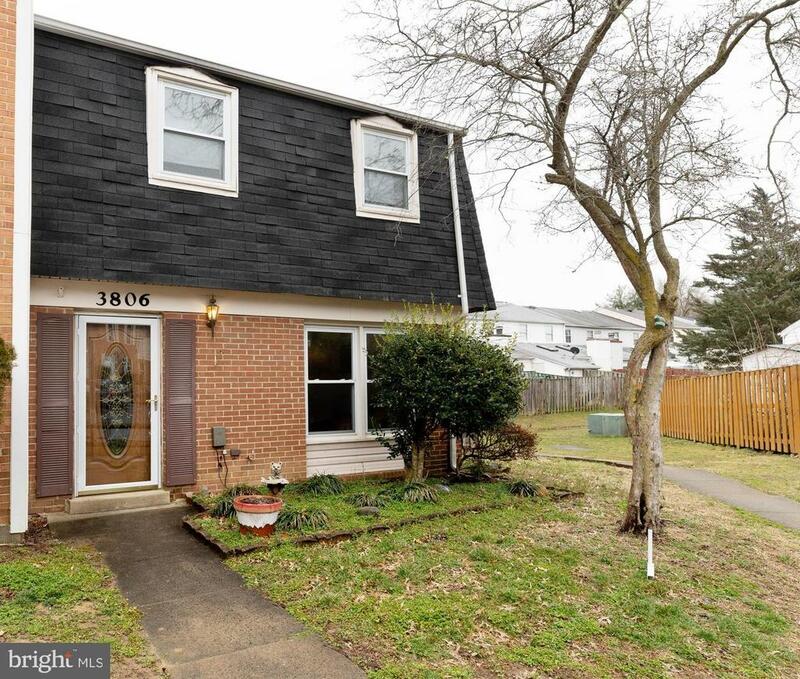 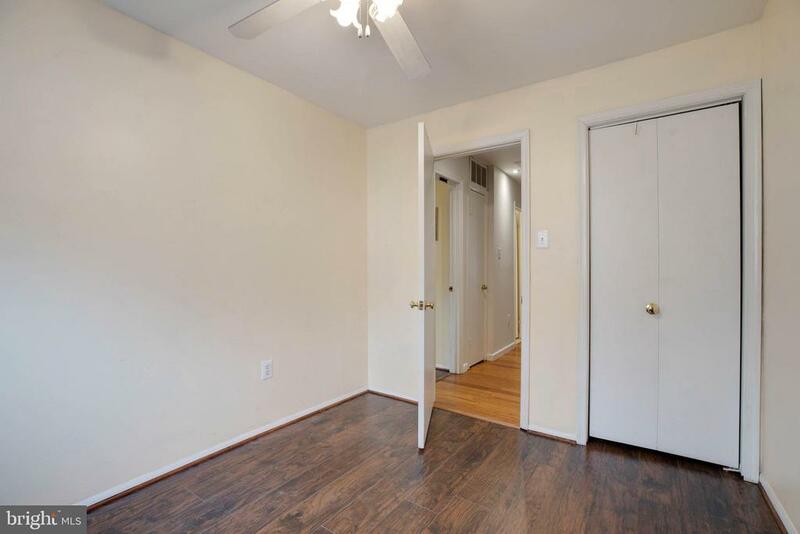 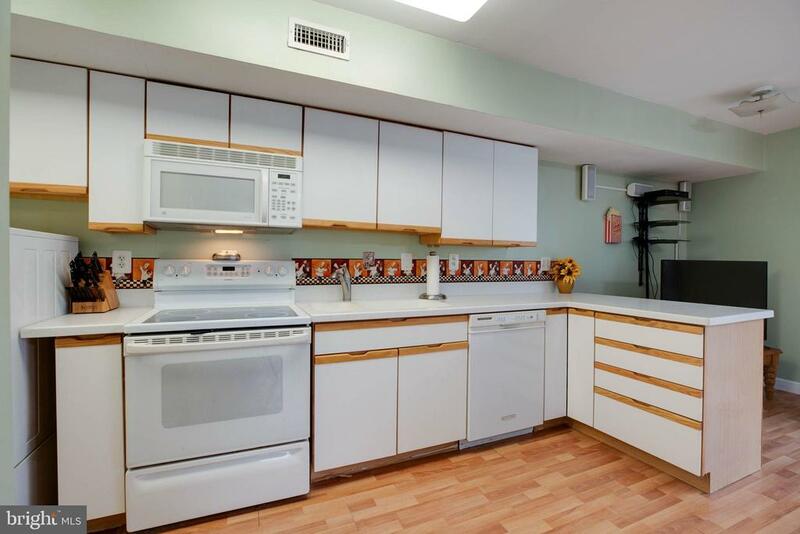 Minutes to Quantico and plenty of commuting options, this is your next home!